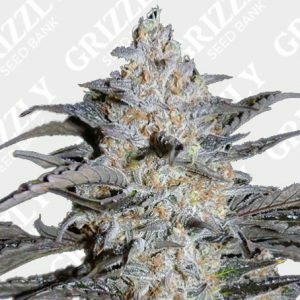 Looking to Buy Beginner Strains Seeds. 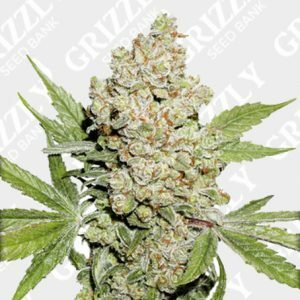 Beginner Strains are a great way for novice or even the complete beginner farmers to take a try at a great hobby. 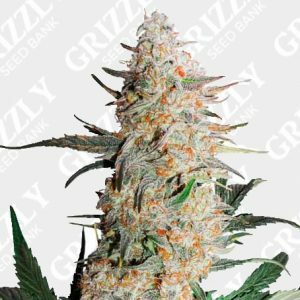 Everybody has to start some where and Grizzly Seed Bank strives to provide for absolutely anybody and everybody. 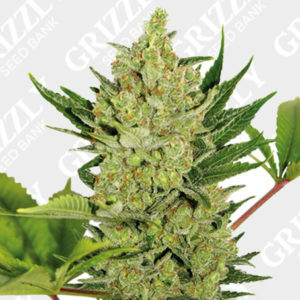 We also have a wide range of Beginner Seeds in our store. 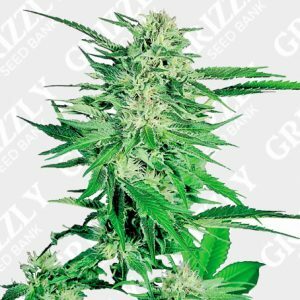 All seeds are sold as souvenirs. 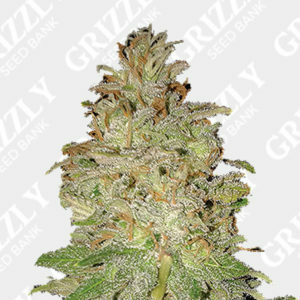 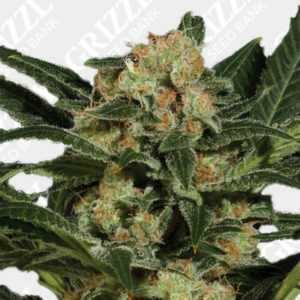 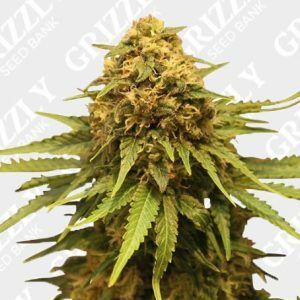 Buy Beginner Strains Seeds UK – Grizzly Seed Bank – The UKs No1 Most Trusted Seed Bank. 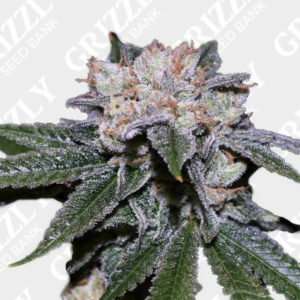 Also an Official distributor to some of the worlds most prestigious cannabis breeders.